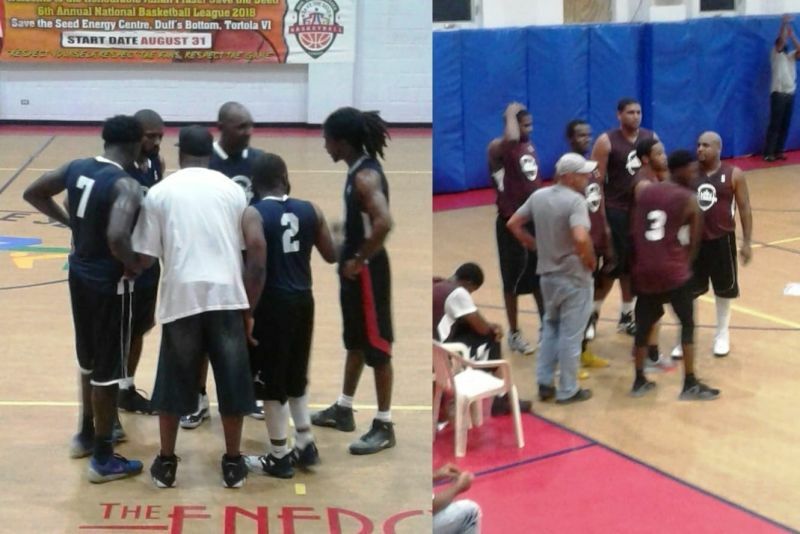 DUFF’S BOTTOM, Tortola, VI - The Honourable Julian Fraser, Save the Seed National Basketball League 2018, kicked off on Friday, August 31, 2018, at the Save the Seed Energy Centre, in Duff's Bottom with Young Empire defeating Da 3RD and Knights prevailing over Warrias by a mere one point. This year’s league is a continuation of that of 2017 which was cancelled following the devastation of the Territory by two Category-5 Hurricanes Irma and Maria. During a brief opening ceremony on Friday evening, Director of the League, Hon Julian Fraser RA (R3) reminded those present, he would have ardently pursued the hosting of the League this year, as he recognises the importance that it holds for the players, and the community at large. “I am here making sure it happens because it benefits you, especially the young ones…And if you don’t show an interest in yourself, nobody is going to show interest in you,” he stated. He delivered a charge to the players to not only aim for excellence on the Basketball Court but to “be good citizens” as much resources, especially financial, are expended on making the League a reality. He urged the players to respect the Court, and surrounding facilities, and to conduct themselves in a proper and respectable manner. 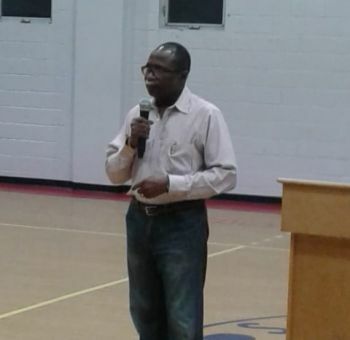 Meanwhile, representing co-Director and founder of the League John I. Cline was Pastor Albert O. Wheatley who praised Hon Fraser for his fortitude and efforts to ensure that the League was made possible. Friday’s kick-off match saw Young Empire conquering Da 3rd 93-86. 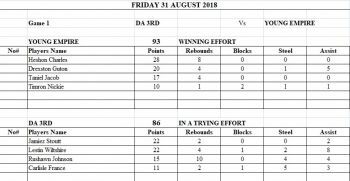 Young Empire’s Heshon Charles led the scoreboard 28 points while Da 3rd’s Jamiez A. Stoutt and Lestin S. Wiltshire who both copped 22 points each. The second match for the night saw Knights slaying Warrias 67-66. 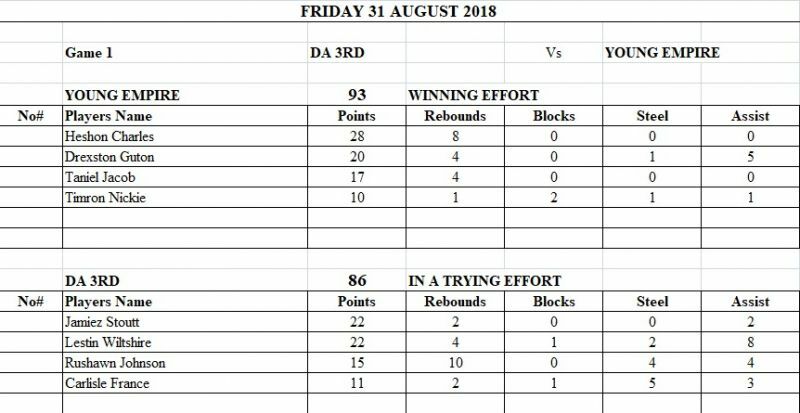 This despite Warrias’ Nathaniel J. Malone top scoring in that match with 15 points. Games continue tonight, Saturday, September 1, 2018.